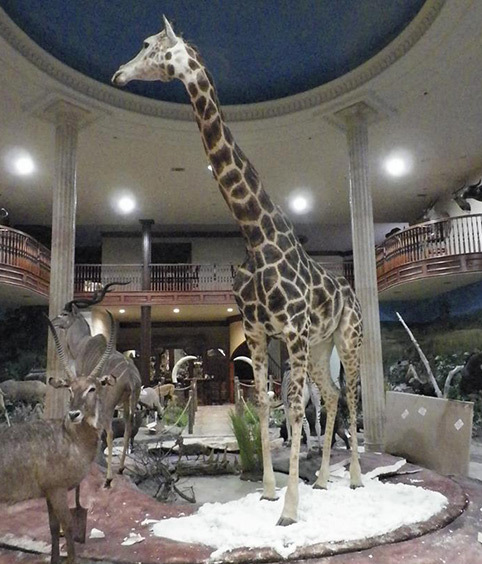 All animals: Some taxidermy services specialize in working with certain types of animals. At Nature’s Design Taxidermy, we work on a full range of animals because our team has the skill and experience to make artistic, life-like trophies from any animal out there. Whether you have deer, small mammals, fish or birds, we’re dedicated to making sure you’re satisfied with our work. And if you have big game or exotic animals you want preserved, there’s no better name in the business. Start-to-finish service: When you’re in need of taxidermy services, wouldn’t it be nice to work with a company that works with you every step of the way? When you hire Nature’s Design Taxidermy, that’s precisely the level of care you and your trophies will receive. From information services and relatively simple taxidermy services to more difficult work, we’ll ensure your trophies are as beautiful and life-like as they were the moment you first laid eyes on them. 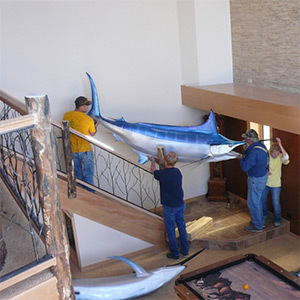 But we don’t stop there—ask us about how we can transform your successes into a stunning trophy room! Nationwide delivery: As a highly regarded taxidermy service provider, we recognize that not everyone has easy access to services of the quality we’re able to offer to each of our customers. That’s why we’re making it easier for customers throughout the United States, and even internationally, to benefit from Nature’s Design Taxidermy’s services thanks to our nationwide shipping and delivery options. 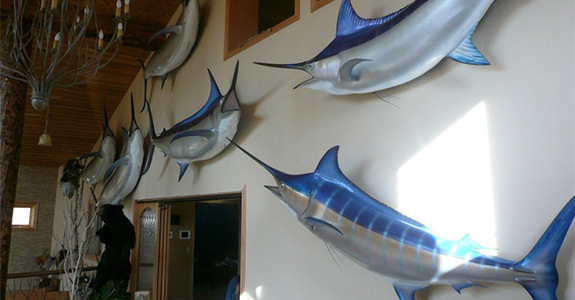 We’ll help you set up your ultimate trophy room, no matter where you are! 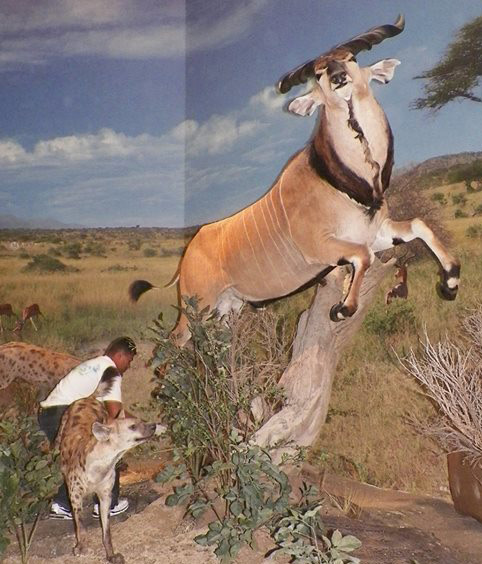 Nature’s Design Taxidermy looks forward to assisting you with the design and development of the perfect trophy room. Call us at 307-527-6053 to inquire about our services or arrange for a consultation. Thank you for trusting us with your trophies and treasures—you won’t regret it when you see the finished product!